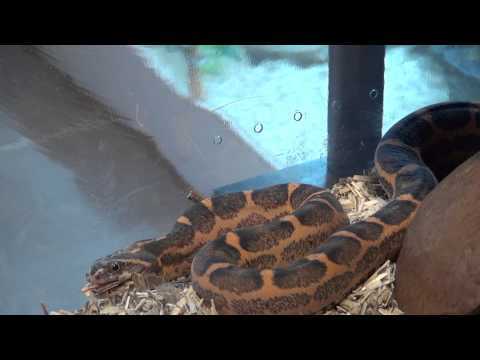 Home » Colubrids » Dancing Corn Snake? SSnakess - Check out this video. It starts out looking like pretty typical snake movement, but keep watching. It gets very interesting as the snake starts to “dance” with itself. YouTube - Snake Charmer shares a video of his scaleless corn snake eating a chick. Bush League Breeders Club - A member starts a journal thread to show off his corn snake pairings for the new year. Some nice pictures of some gorgeous pairs in here.